I make crochet patterns and eco-friendly crochet kits in my home in rural West Sussex. My aim is to provide you with the means to make the perfect thing quickly, easily and sustainably! 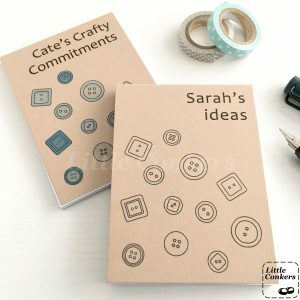 I also sell ready-made decorations, greetings cards and small gifts in eco-friendly materials. Download Little Conkers crochet patterns instantly from my Ravelry, LoveCrochet, or Etsy stores, or buy an eco-friendly paper pattern or kit as a gift for a crafty friend. 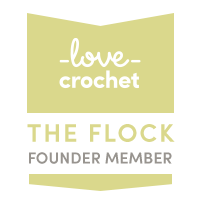 I’m also adding free crochet and sewing patterns to this site! Often the best way to get in touch with me is on Twitter. Please also check out my Instagram and the Little Conkers Facebook page for more photos, special offers and work-in-progress updates. 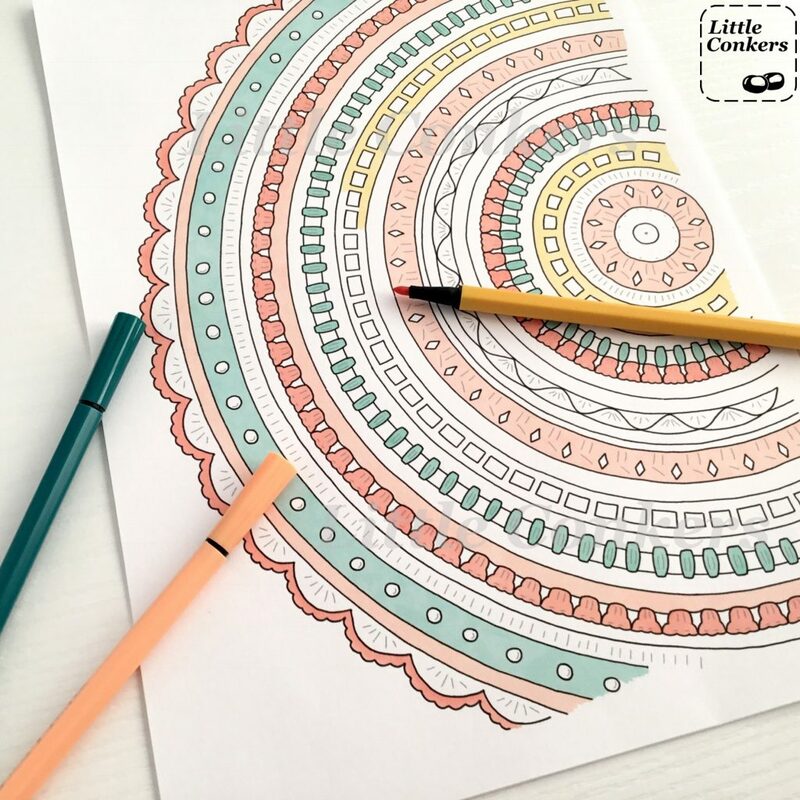 Use code COLOURME10 for 10% off any of my crochet colouring pages on Etsy!